Following the release of the L-I-Y-A-H-inspired makeup line on MAC’s website yesterday, the collection is now also available in stores! Prices for lipsticks and glosses start around $18, while the eye shadow palette is $32 and the bronzer is $28. No lie though, we’re hype enough to swing coppin’ ALL THE THINGS! It’s the perfect mix of the old school with the new school: In the mood to rock ‘Liyah’s signature ’90s-era dark lip? The More Than A Woman and Street Thing lipsticks will give all the throwback vibes. 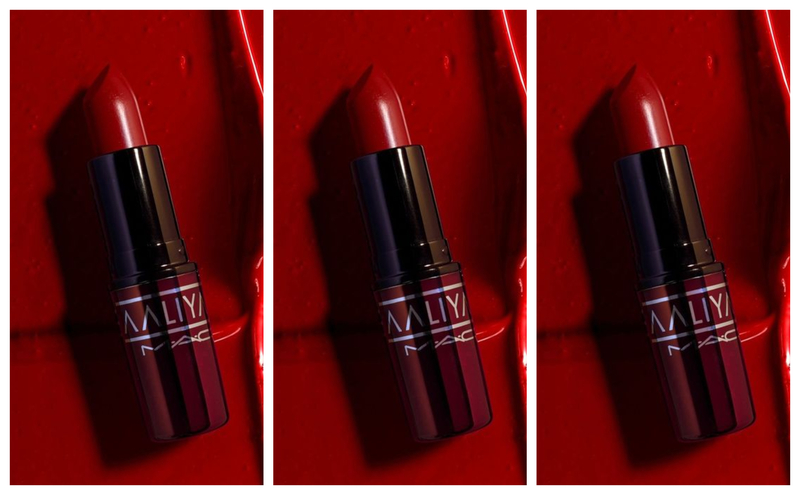 (We still had hopes for a scarlet shade called “One In Vermillion,” but alas…) And then there’s the lipglass, one of Aaliyah’s MAC faves, comin’ through with on-trend tones, including At Your Best You Are…, Brooklyn Born, and 1 In A Million — perfect for bringing back that dark lip liner/lip gloss combo with an updated twist. If you’ve got the coins to spend, MAC’s throwing in a free limited-edition Aaliyah bandana when you drop $75. Items are already selling out online, obvi, so don’t wait too long to grab yours.